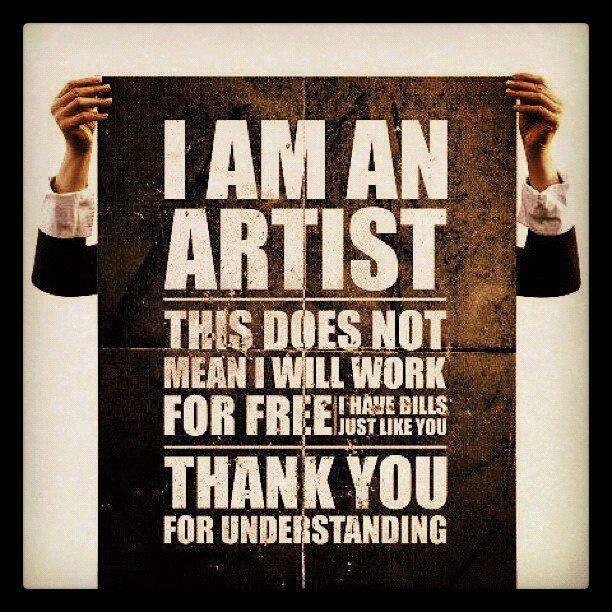 Artists Die of Exposure Every Day | Andrea Works . . .